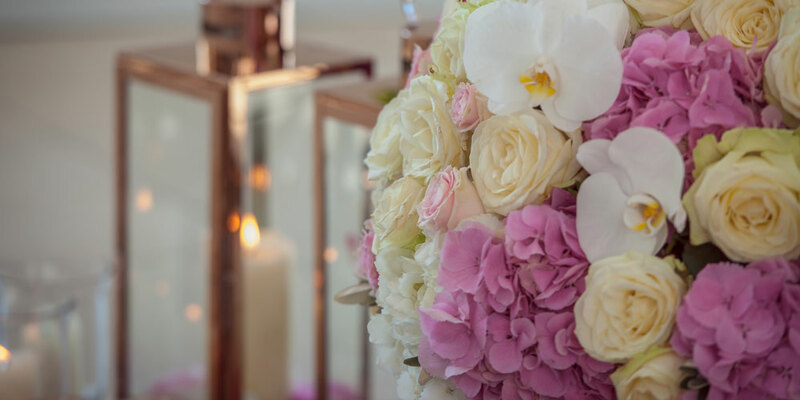 Event flowers will create the perfect atmosphere, stunning backdrops, breathtaking arrangements and magnificent scents. Whatever your event we will create the perfect flower arrangements and backdrops. 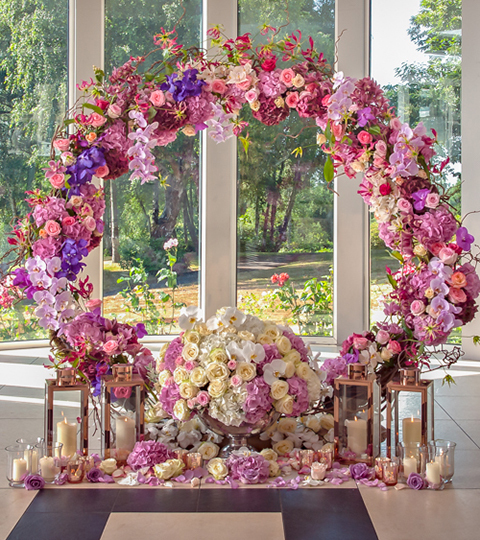 Flower installations at events are usually a fundamental addition to the venue, Lynne Floral Art will create bespoke, unique flower arrangements and backdrops to set your event apart from the competition, making sure you are remembered by your guests. Our floral art has been used at the most stylish of corporate events and prestigious parties in and around London, from stunning table centres to spectacular floral arches and floral chandeliers and candelabras. Your event flowers will be made with only the freshest, seasonal flowers, succulents and foliage. 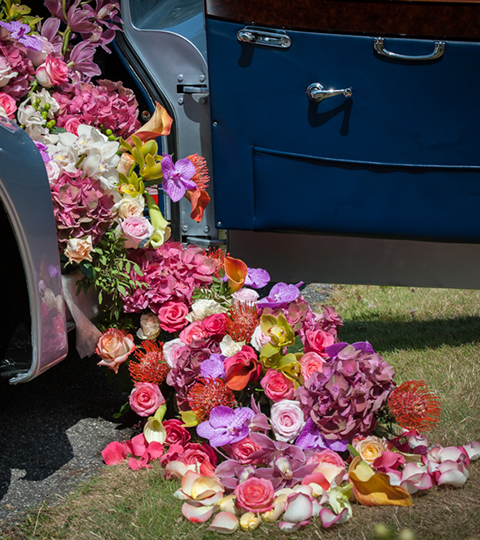 We will work with you from the planning stage and assist and advise with the most appropriate event flowers to use. 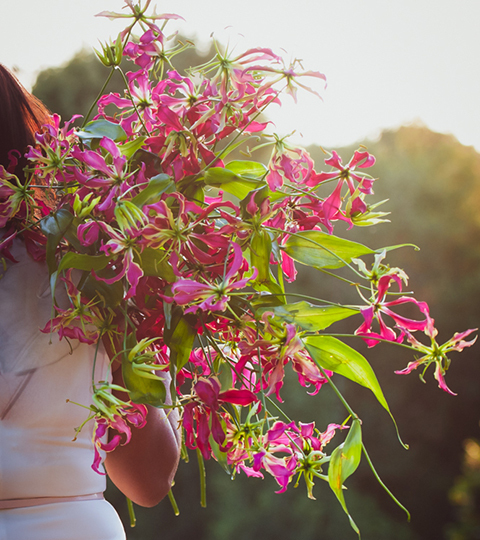 Bring your event to life with stunning floral arrangements and delicious scents. We cater for all budget and predominantly cover the London area.